Home / power line fall on car / public safety / Safety concepts / 14 life-saving tips on How to React, if a Power Line Falls on Your Car? One of the scariest scene , that you could never imagine is that the power line falling over your car, which is active. What happens if the Power lines fall over my car? When the power lines fall on your car / any vehicle, it charges your car or vehicle full of electricity and you will be at a greater risk of electric shock and electrical fire. Do there any Real incidents as you said? 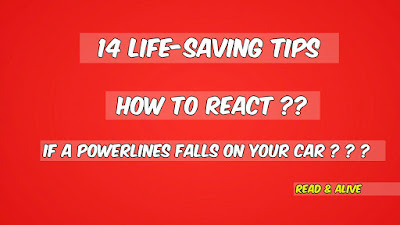 Of course, There are a number of incidents, in which the power lines fell over the car and the persons got died, because of their unfamiliarity and wrong move. It is not easier to escape, when the power line falls on your car, but it's possible when you know the escape tactics and tricks. Do not get Panic & be calm. Keep your neighbour and passengers to be calm and instruct them the safety procedures if they are not familiar with. Do not get down at any cost. Do not touch any conductors and metal components in the car such as radio. Raise Your horn, to alert others. Communicate others and inform them, that you are at risk. Contact emergency help line numbers, and inform the real scenario with the exact location. Remember, even you are safe inside the car from electric shock, still you are at a risk of electrical fire. Gently Open the car door and do not touch any other parts which may act as a conductor and the root to get electrocuted. Jump off from the car and land on both feet at the same time. Do not run, you will get electrocuted. Remember, you are not safe, once you evacuated from the car, the electric current can arc up to 10 feet from the car. Stay away from the car. Throw a rubber car mat about 3 feet (about 1 meter) away from the car. When you jump, aim to land on the mat. The rubber material will act as an insulator as well and will keep you safe. See This Videos, which can help You to understand ?? 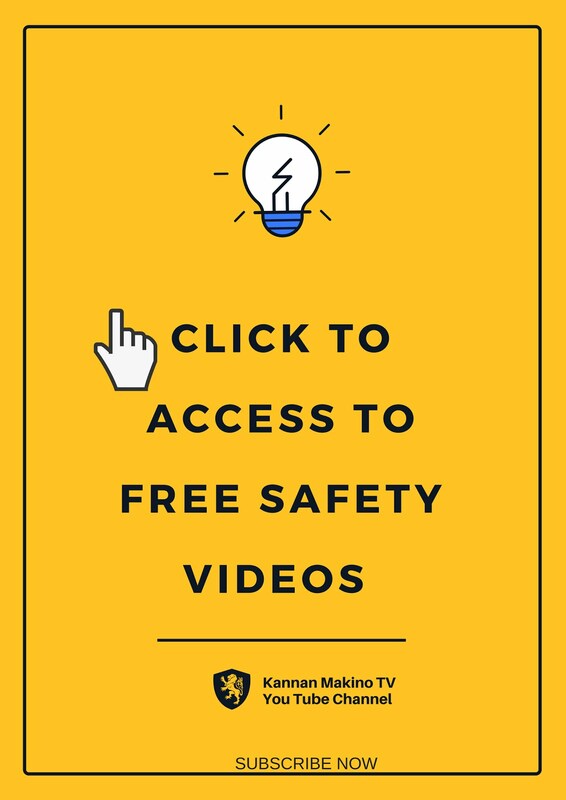 If you are confused, watch this below videos to check, how the crane operator escapes from the crane, which is contacted with overhead power lines. What You suggest other to follow when the power line falls on car/vehicle ? ?